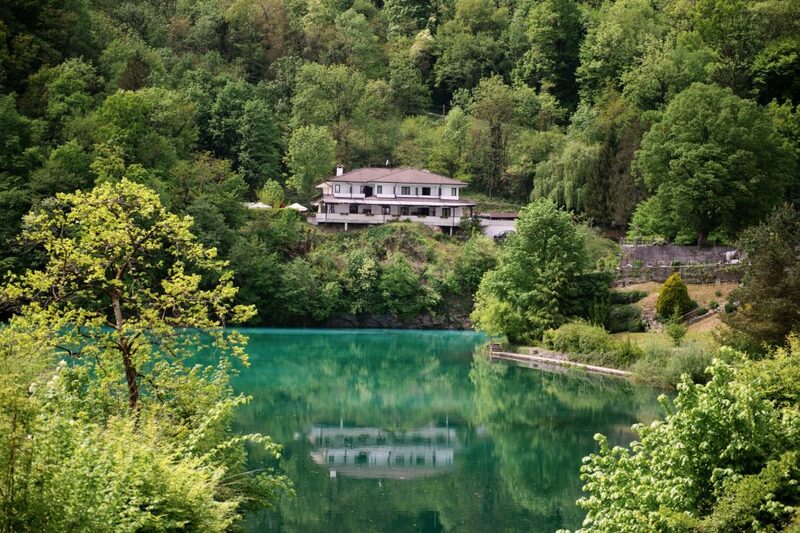 Most na Soči is a quiet little resort town at the confluence of the Soča and the Idrijca. We are 100 km from Ljubljana, 35 from Nova Gorica and 60 km from Udine (Italy). the centre of the Upper Soča Valley – is 5 km away. The railway line between Nova Gorica and Jesenice passes through Most na Soči, so there is also a handy railway station. The nearest airports are Ronchi (Trieste – 70 km) and Brnik (Ljubljana – 100 km).